Roy rediscovered old walnut and cherry boards, many of which were cut by Uncle Johnny (Aunt Willie’s husband) in the 1970’s and stored in the old tool shed. 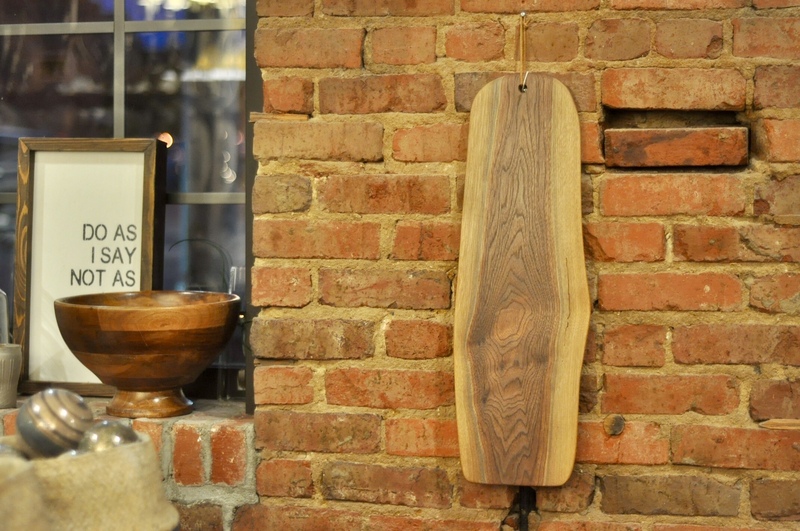 When Roy dug through the boards recently he decided to get back to woodworking which he has always loved. The results are these lovely charcuterie boards. 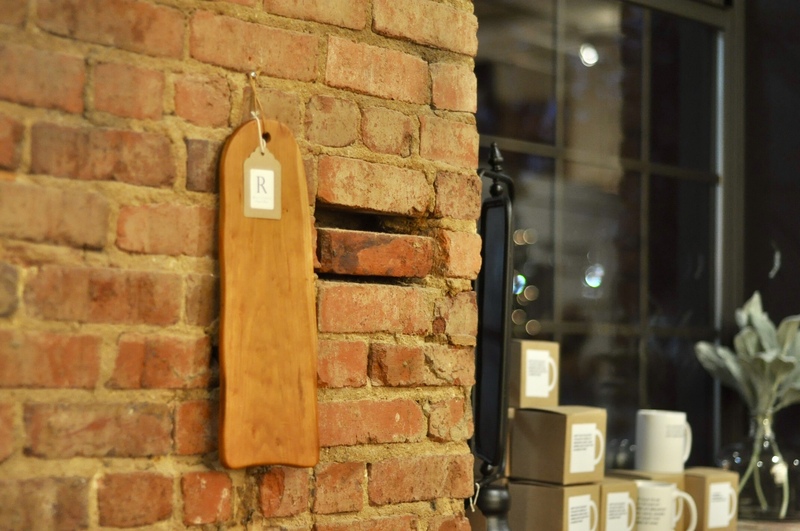 We have always loved Reclaimed Inspired Goods in Johnson City and they have been a pick up point for our CSA Flower Shares the past two years, so seemed such a perfect place to sell our boards. We think they make great holiday gifts! If you’d like to support our local farm and a sweet local Johnson City business, please head toward Reclaimed soon. 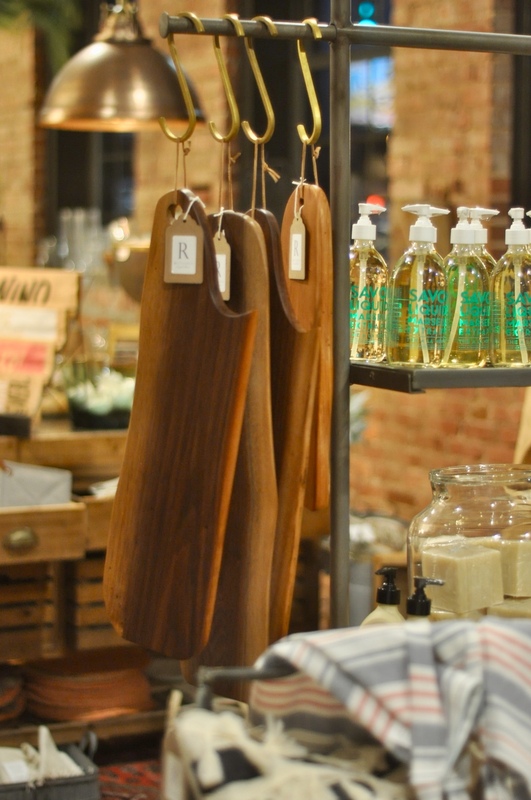 Even if you don’t buy a board, you’ll enjoy visiting Reclaimed and you might just find something else there you can’t live without! 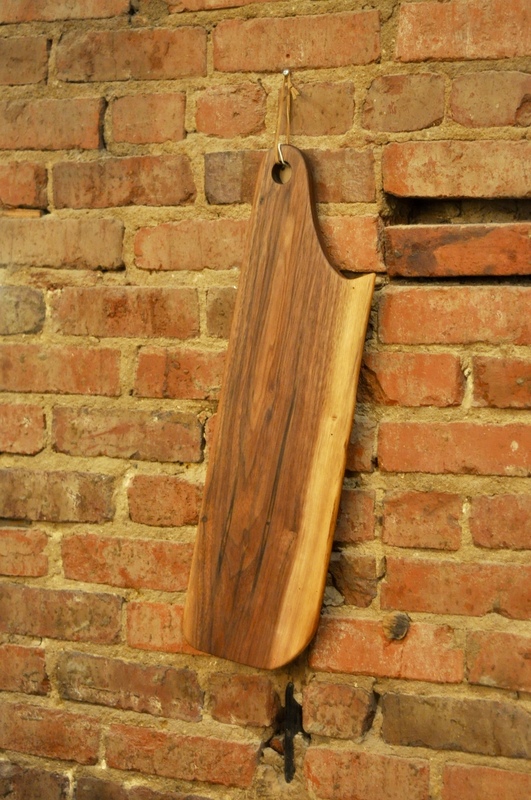 After cutting the boards, shaping, planing, and hand sanding, the only finish Roy adds is a food safe oil.